This roundup is particularly trap heavy with new videos from the likes of Juicy J, Gucci Mane, YFN Lucci, and Cousin Stizz, with Cousin Stizz’s single, “Lambo”, being my favorite from the bunch as I was bumping it all last summer. 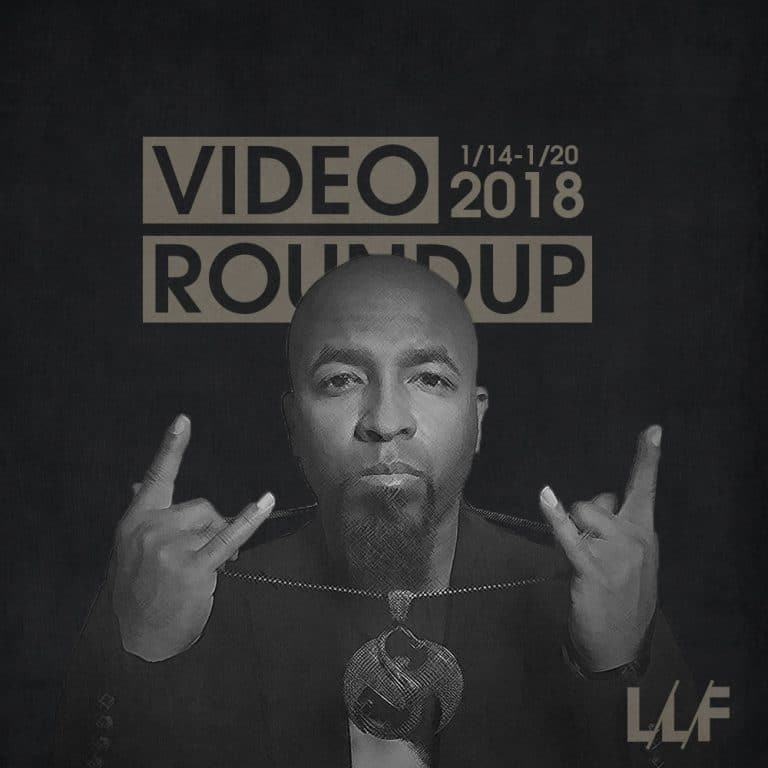 The most surprising hip-hop video is definitely Tech N9ne’s latest single “Don’t Nobody Want None”, it’s a surprising throwback to the earliest days of hip-hop when it was all about breaking and it’s dope to say the least, with some of the best dancers out today giving their best b-boy impressions. Justin Timberlake returns with his second single for his newest album and my excitement for the album has taken another significant hit. Although I like this one much better than his first one, it’s still nothing special or different than what’s already out there. The video however, is more interesting than the song with symbolism and clear shots at our elitist, capitalist society out the wazoo. Even though the actual effects seem pretty amateurish. Beck returns with a heart melting video full of babies and puppies for his song, “Fix Me” and U2 gets animated for their single, “Get Out Of Your Own Way” – it’s an interesting art style that makes it look like it’s made out of colored paper and not surprisingly, it’s very political in it’s messaging.